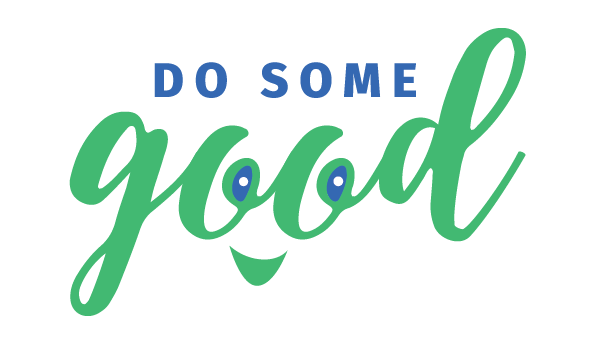 Whether you are using Do Some Good to recognize existing volunteers or recruit new ones, you can use the platform to easily send reminders, updates and thank you messages to targeted individuals or groups. ALL Admins: if you have multiple administrators and need to send information to all at once, choose this option. Active Volunteers of....(Event): sends to ALL volunteers that are volunteering for an event that you have posted. *You can also post a story to the newsfeed to be seen by your volunteers, people who have favourited your organization and likely the entire community on our community newsfeed.